The highly-anticipated release of the latest iPhone X (the Roman numeral for “ten”) certainly got people excited. Released on November 3rd, 2017, it is one of the world’s most powerful personal devices. Well, that’s the general consensus at least. Nevertheless, statistics show that there are more than 700 million iPhone users worldwide, according to Fortune. Among these, the most popular is the iPhone 6, according to Business Insider. This means that there are plenty of iOS lovers. Moreover, Tim Long, analyst for BMO Capital Markets, the Apple business “will grow at a compound annual growth rate of 15% in the next four years, due in no small part to Apple’s growing iPhone user base“. Imagine working as a graphic designer and catering for such large audiences! When you work as a graphic designer, it’s important to visualize the final stage of your work. Especially when your client wants to see the design in real life. So this is where mock-ups come in handy. 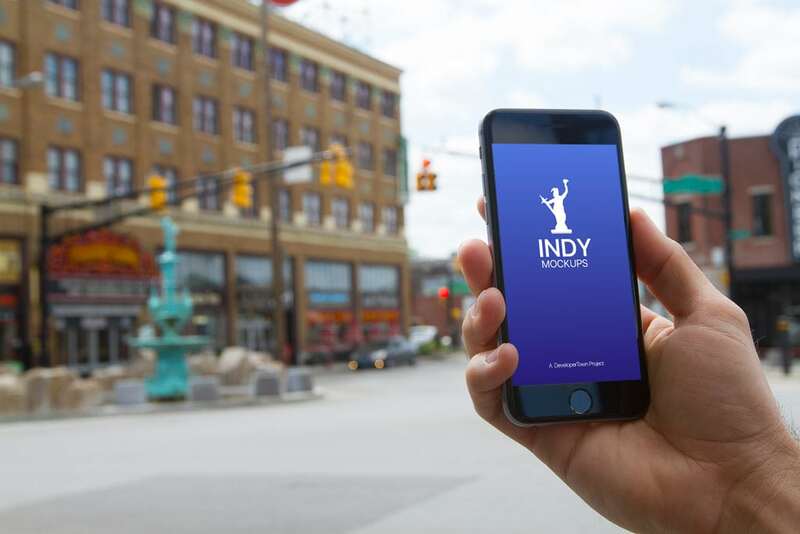 If you work on mobile application designs or responsive website design, you might need to impress your clients with your designs shown on the mobile screen. For this very purpose, we have collected 20 realistic iPhone mock-ups you can download absolutely for free. 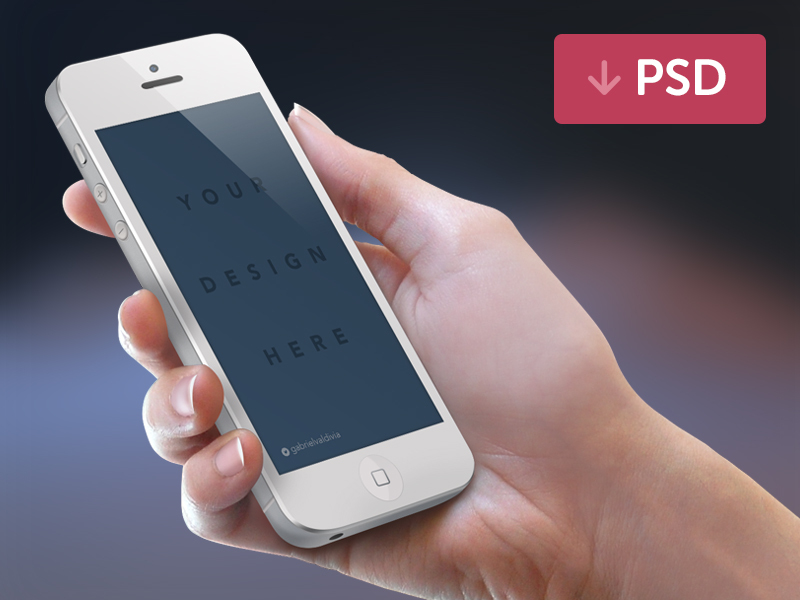 Scroll down, and check out these 20+ Realistic iPhone Mock-ups! 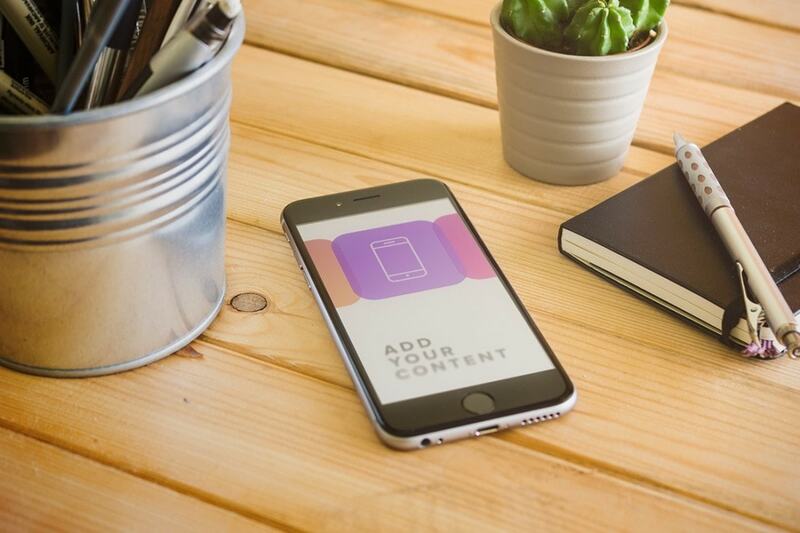 A lit collection of iPhone 6 mock-ups for to promote your mobile app, website, or theme. Super easy to use! These PSD files include smart objects so you can easily obtain a neat, photorealistic presentation. 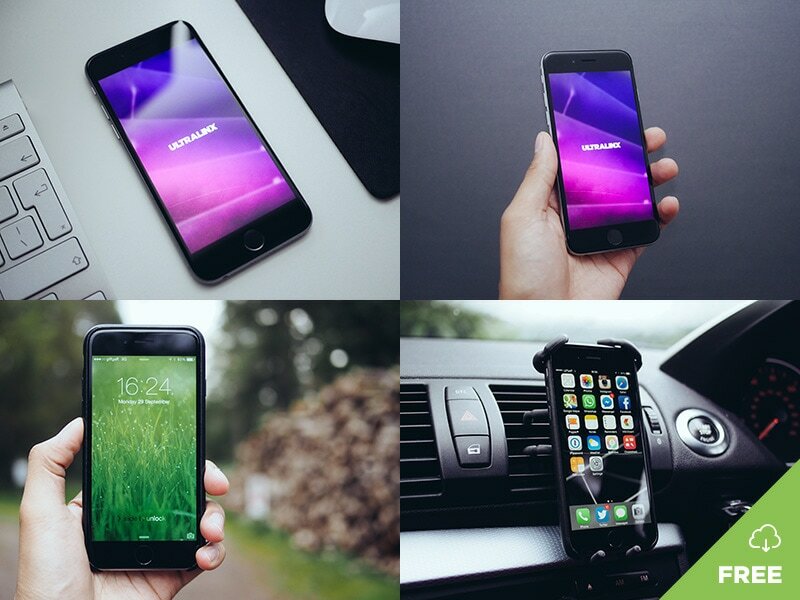 iPhone 6 photography mock-up great for showcasing and promoting apps, mobile websites and more. 5 realistic iPhone mock-ups that will help you showcase your mobile apps, websites or themes in a professional way. 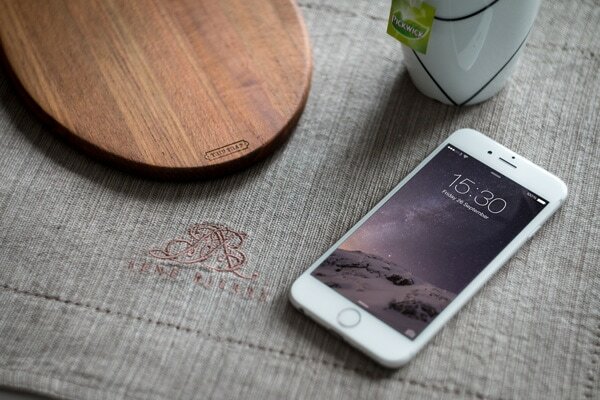 A set of six realistic iPhone mock-ups in office surroundings. PSDs with smart objects. A handy collection of useful mock-ups. Use them as you please, they are for free. A very easy to use animated mock-up that you can change completely in Photoshop. 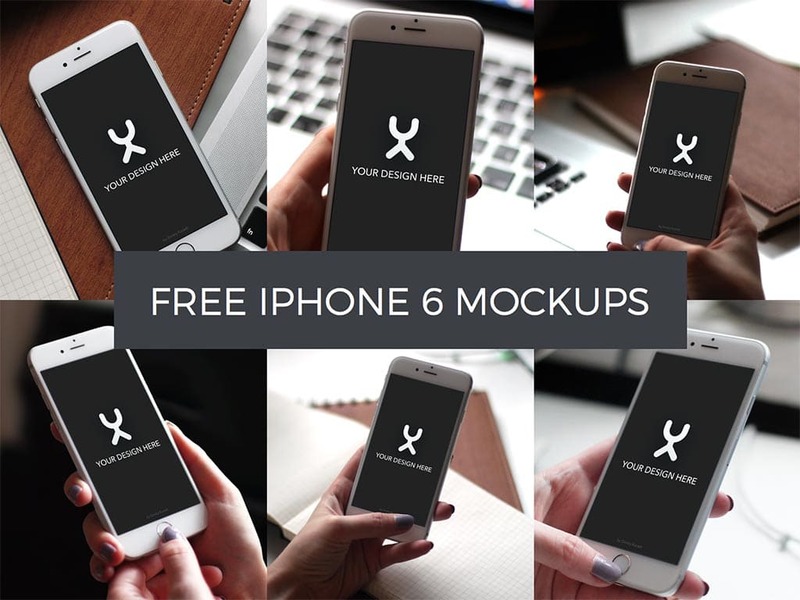 Eight different realistic iphone mock-ups in the ZIP file for you to download and put your screenshots on. A wood themed iPhone photography mock-up including a plant and stationary great for showcasing and promoting apps, mobile websites and more. 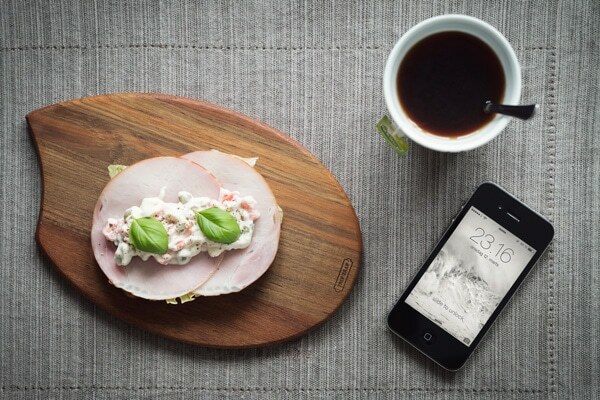 A food themed iPhone photography mock-up great for showcasing and promoting apps, mobile websites and more. 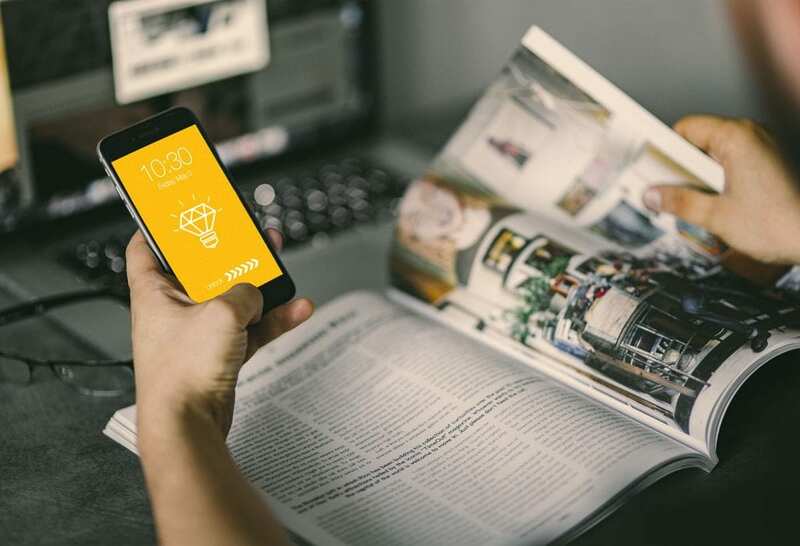 A photo-based mockup showing a guy browsing through a magazine while holding an iPhone. PSD file with smart and filter layer. 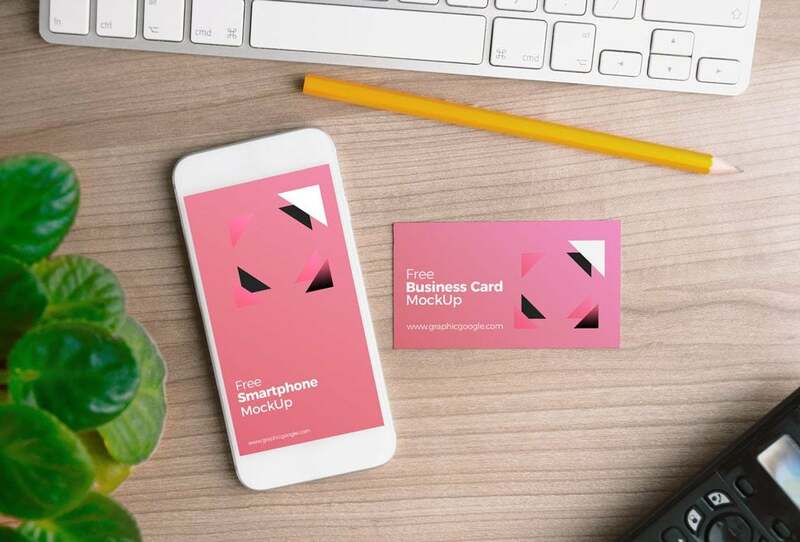 A showcasing mockup including an iPhone and a business card. Photo-based PSD file with smart objects. 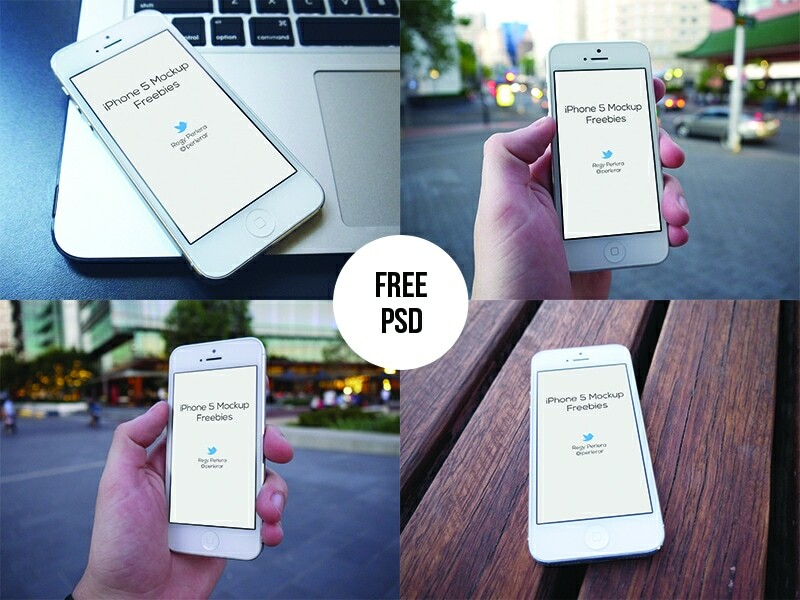 Maybe you want also to check these 20 FREE REALISTIC MACBOOK MOCKUPS. Which is your favorite iPhone model? How often would you like to upgrade it? Share your thoughts in the comment section below.